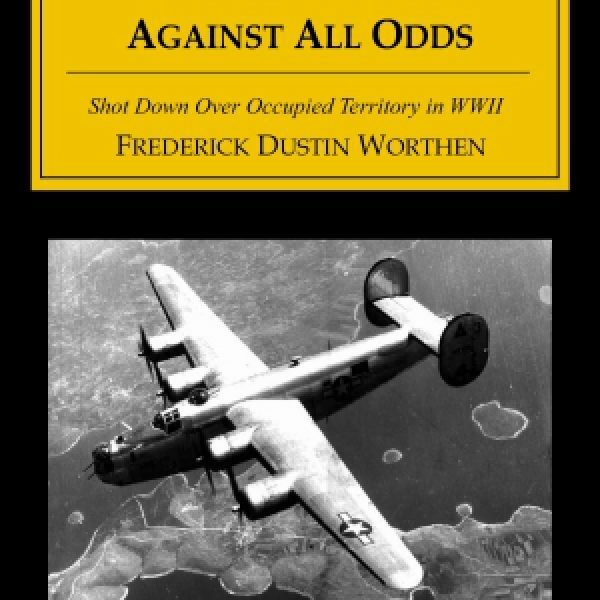 In World War II ten young men from all over the United States came together to form the “Rosacker” crew in the 93rd Bomb Group of the 8th U.S. Air Force, flying B-24 Liberators based in England. They flew 24 missions together during the closing months of the war. Their last mission was on January 28, 1945. The target was in Germany’s Ruhr Valley, also known as “Flak Alley.” They lost the 1 engine with the heavy flak, and had to drop out of formation. Another B-24 next to them was blown up by a direct hit from the anti-aircraft batteries. A second engine quit, and a third was losing power (they only had four engines). The choice was to ditch in the North Sea and die of exposure, or try to make it to an airfield in Belgium, which was occupied by Canadian troops. But the plane was going down fast. At 1,000 feet they bailed out. Then they heard the bullets. Below them was a German army camp in occupied Holland. 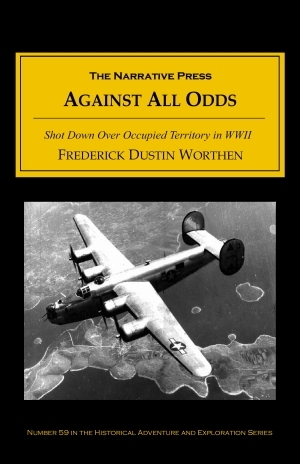 The enemy bullets and their own plane (which was circling back on autopilot) somehow missed them, but the men were captured, and the narrow escapes continued, one after another. Their captors took them “out back,” where the Americans thought they would be shot, but were not; the German civilians wanted to lynch the airmen as they were led on a forced march through Bavaria from one POW camp to another. A few times U.S. fighter planes even shot at the men before realizing they were POWs. Miraculously, all ten fliers survived the war. Fifty years later nine of the ten airmen finished this book, working together to refresh and correct each other’s memories. 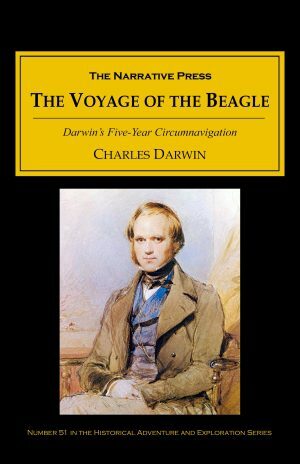 This a great adventure, but it is also often very funny, deeply intelligent, and extraordinarily human. These men were heroes.